A new activity from my Engaging Math. This one is about the geometric (area) model of the Pythagorean Theorem. Students are given sets of three numbers (some are Pythagorean Triples) and then sets of squares with side lengths equal to the numbers in the sets. Through the activity, students then discover the Pythagorean relationship. Kyle at Tap Into Teen Minds, has a new three acts that deals with cylinders and jelly beans. I actually saw it independent of the jelly bean video below. But if you are doing anything with cylinders then this could be good. There are two here actually, the original and the sequel. So check them both out. This site has been around for a while but they have added some new activities since the last time I have been to it. My favourite activity is the Music in Math Challenge where students work with music samples in rate and ratio in a fun and interactive way. There are other challenges dealing with percents, graphing, parabolas and more. Do you need to know when all the major math holiday's are? Then look no further. 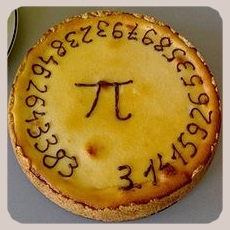 From the most popular "Pi Day" to the lesser known "Fibonacci Day", get the info here. Thanks to Michael Lieff for this one. I always like having examples of quadratic relations in real life. This animation was made in 2008 to demonstrate the power of a new video card and it has balls flying in parabolic motion all over the place. And if you look closely you can also pick up some spots with sinusoidal motion (eg when the cymbal is crashed). A math parody of Gagnam Style. This time dealing with intro to Trig. Thanks to Michael Elliot and Alessadra Perruccio for this. This was a contest that ran last year out of Australia. 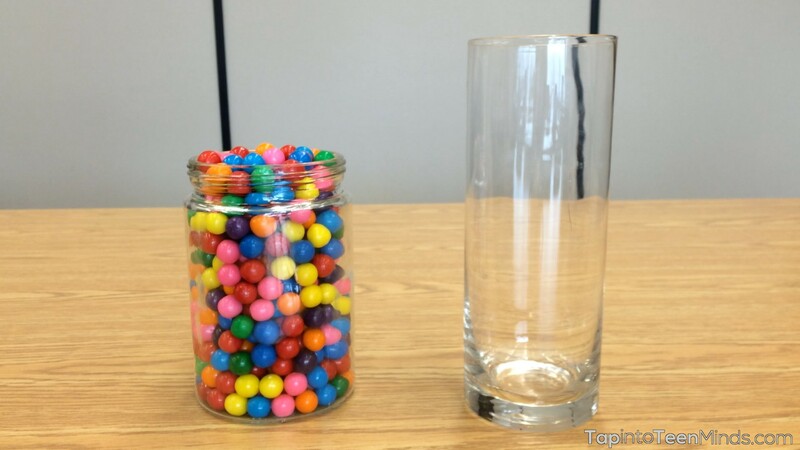 The premiss was being able to guess how many jelly beans were in the cylinder. You could pay $5 to make a guess and the person who guessed close enough could win $100,000. As it turns out, the contest was cancelled and everyone got their money back and we never did find out what the amount was. But you could try it in your classes, just for fun. My sone made this dodecahedron for my wife for Christmas out of cans of Coke. 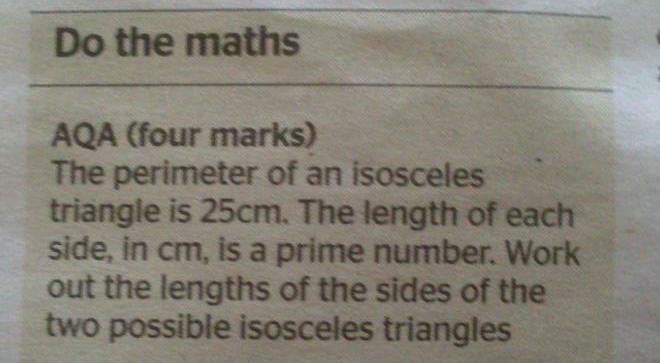 I like this little problem that deals with both perimeter, geometry and number sense. I thought this would be a good for exploring exponential functions and modelling. When you try to model the size of storage space over time then you should see an exponential relationship (probably closely following Moore's Law). You could probably also do some research and look at how the price per Mb has also changed.